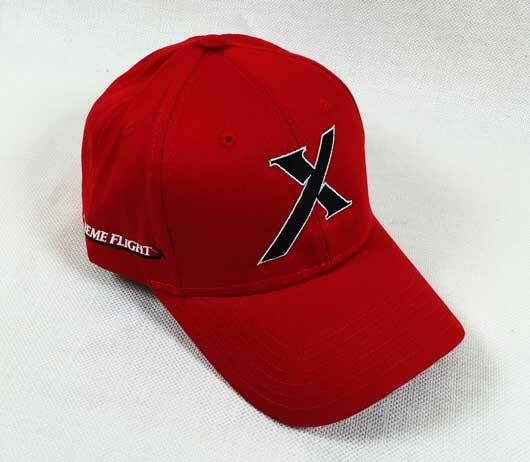 New Extreme Flight "X" logo hats are here! 100% cotton, light weight, high quality Otto brand hats. One size fits most.